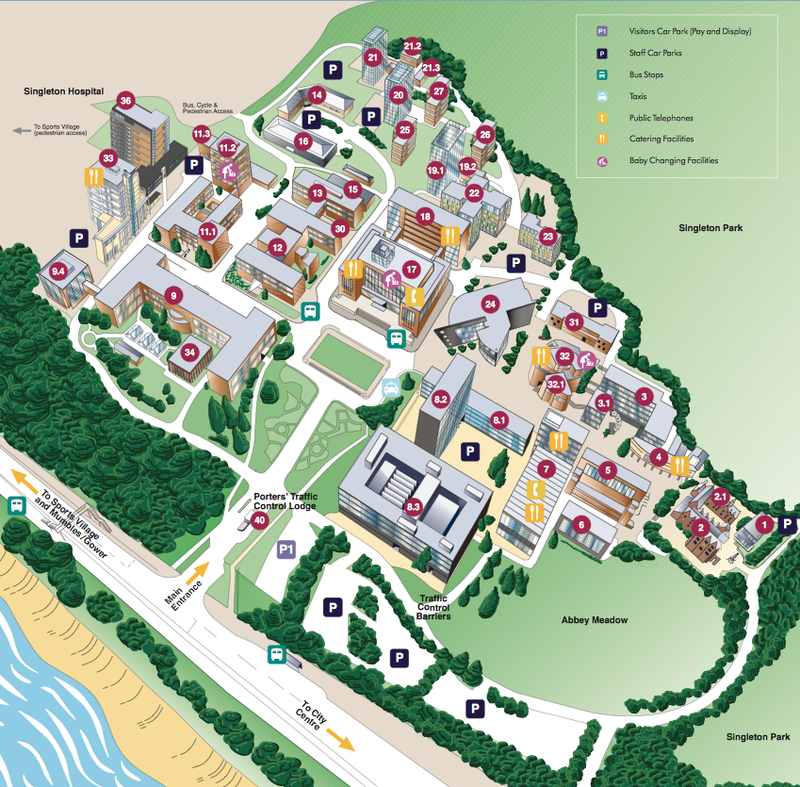 The summer school lectures will be held in the Faraday Lecture Theatre in the Faraday Building (building number 8.1 on the campus map shown below). 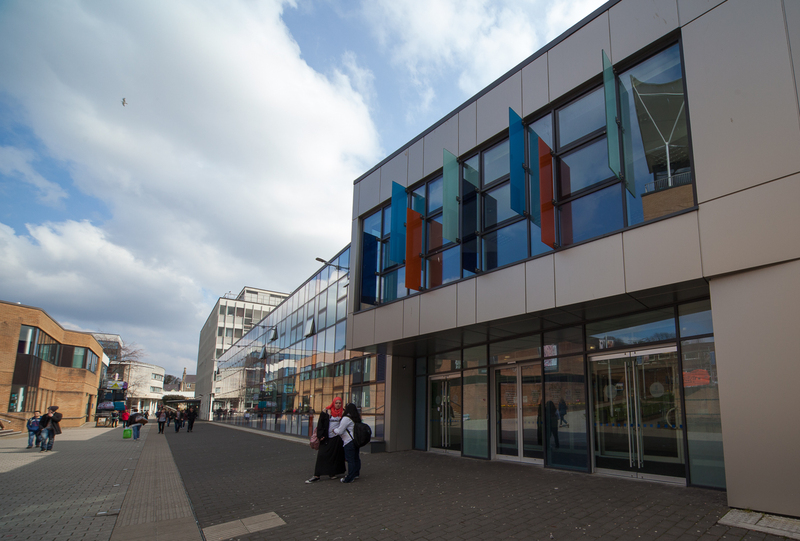 The lab classes will be taken place at the Digital Technium Lab (building number 24, ground floor, opposite to Faraday Building). 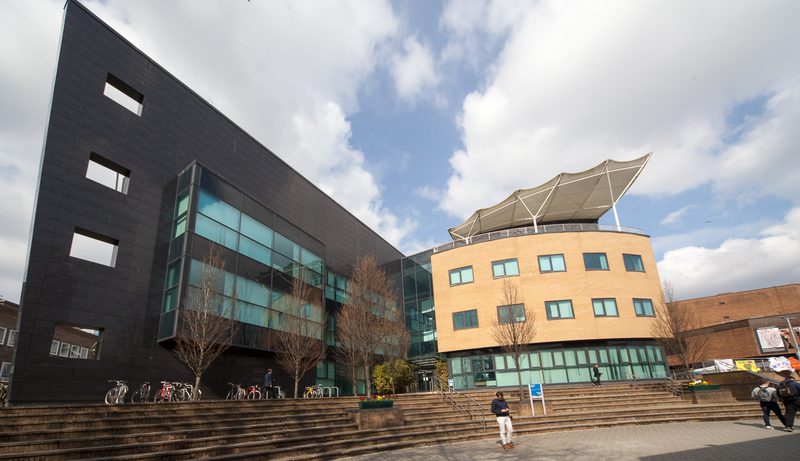 There will be a reception on the evening of Monday 30th June, and it will be hosted at the Hub of ILS 2 Building (building number 36). 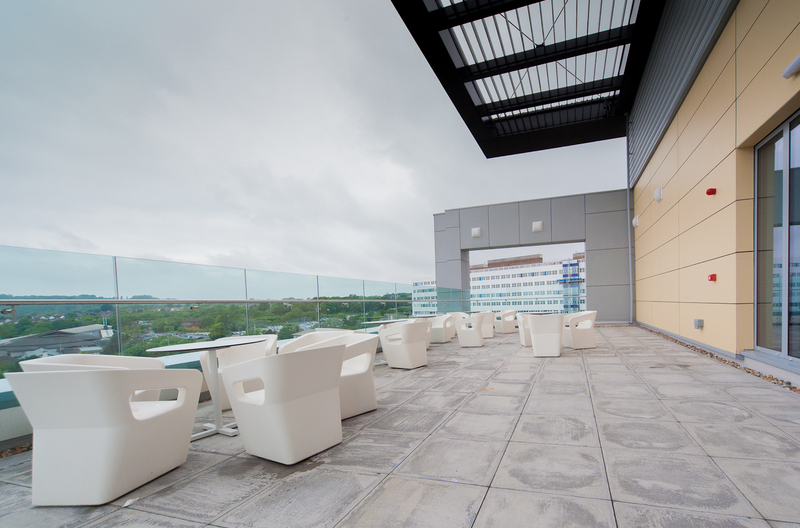 It has an open terrace and offers a great view of Swansea Bay. 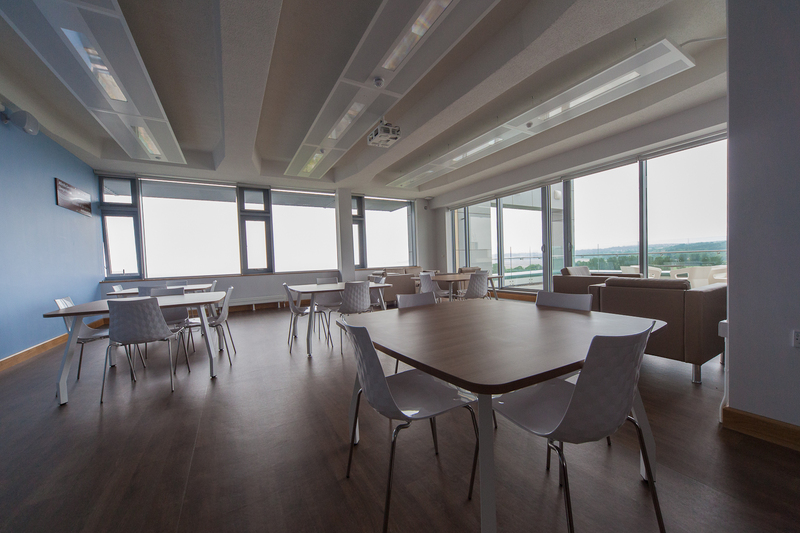 Summer school dinner is on Wednesday 2 July in Swansea Meridian Tower at Swansea Marina. 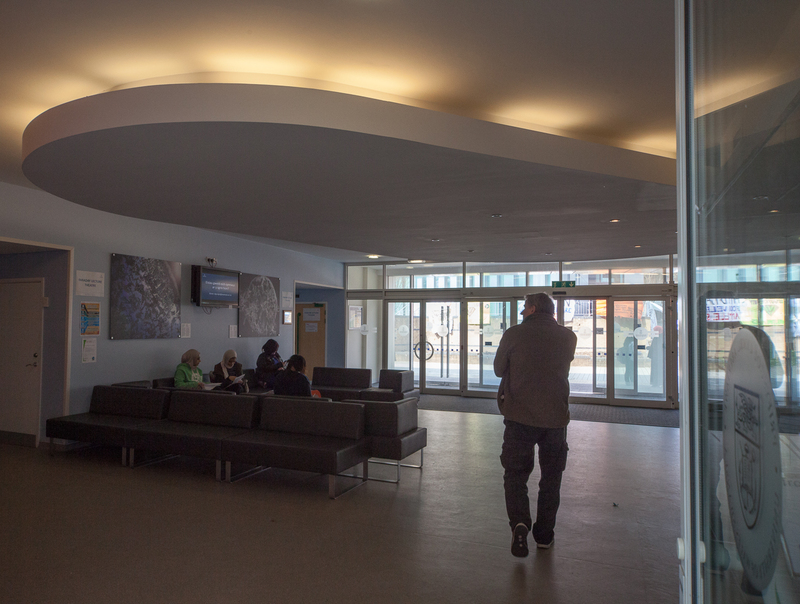 The restaurant boasts a unique view of Swansea sea front and the city. 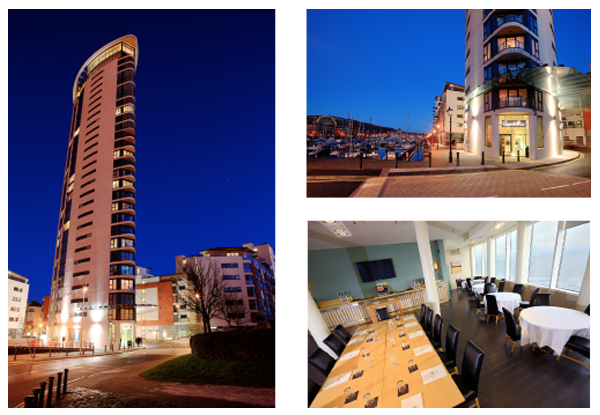 Conference dinner is on the 2nd of July in Swansea Meridian Tower. Meal options can be found here.